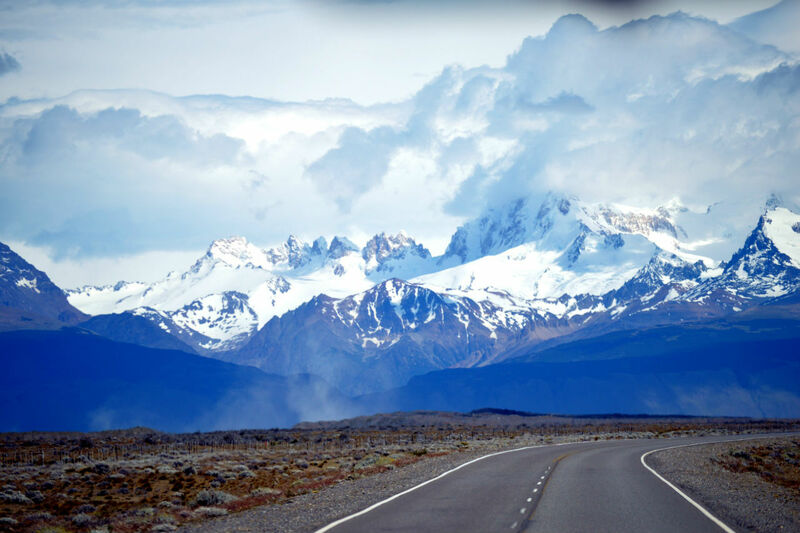 Leaving from Osorno and arriving to Punta Arenas, in this trip we will cover the famous Chilean Carretera Austral (Southern Way) and part of the mythical National Route 40 in Argentina, until we reach “Tierra de Fuego – Ushuaia” in the south of the continent. Traveling to Patagonia is, without a doubt, a dream come true for any motorcyclist. Its routes are synonymous with adventure and it is a real treat to drive through them. During this trip on motorcycle, we will visit the main places of interest, from landscapes to the cultural sites of Patagonia. We will ride our machines through dirt roads and paved roads. We will visit, amid many other places, the Perito Moreno glacier, Torres of Paine or Tierra de Fuego. These are unique sceneries that this part of the planet has to offer us. We will discover Patagonian life, culture and gastronomy. We will get to know its touristic areas but also its more unexplored corners. We will live during 14 days, all the peculiarities of its daily life, which are very different from other parts of Chile and Argentina. 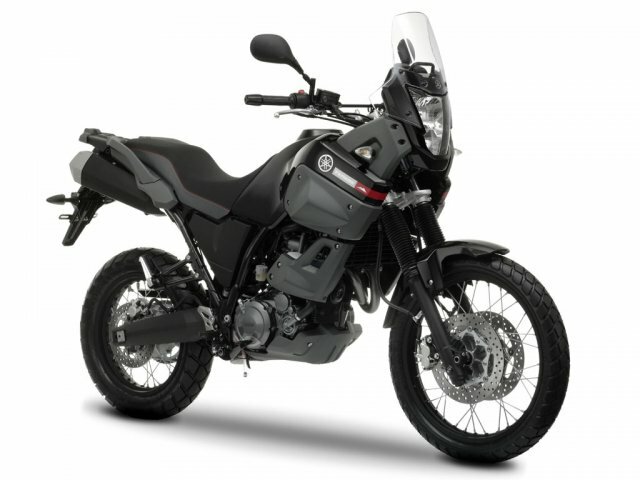 – Ferries (minimum group of 5 motorcycles). – International flight tickets (origin-Osorno and Punta Arenas-origin).